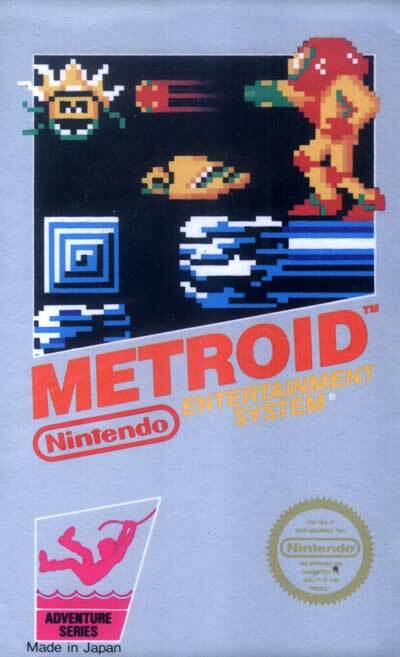 Metroid provided one of the first highly nonlinear game experiences on a home console. The basic gameplay is a mix of action adventure and platform shooter. The player begins with a very limited amount of power-ups, but must always use their ingenuity to achieve the next "locked" or unreachable area. Because the game world is presented in one multi-screened "level," there are often areas that can be reached before they were meant to be by creative players. In later games in the Metroid series, this would lead to out-of-sequence speed runs. Metroid has five different endings that vary depending on how much time the player takes to finish the game.